Damian Lillard store signing a big success. 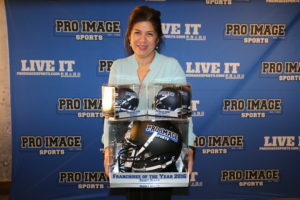 Topanga Now Home to Pro Image Sports! 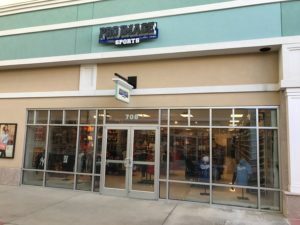 Pro Image Sports Opens in Culver City! 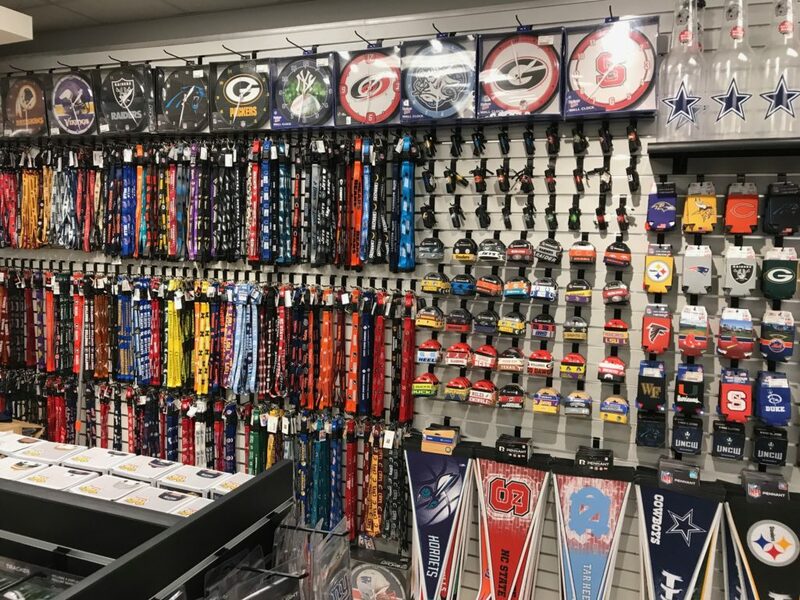 New Pro Image Sports Opens in Durham, North Carolina! Grand Re-Opening in Joplin, Missouri!